Sunrise Solar is a locally owned and operated solar designer and installer in Chestertown, MD. 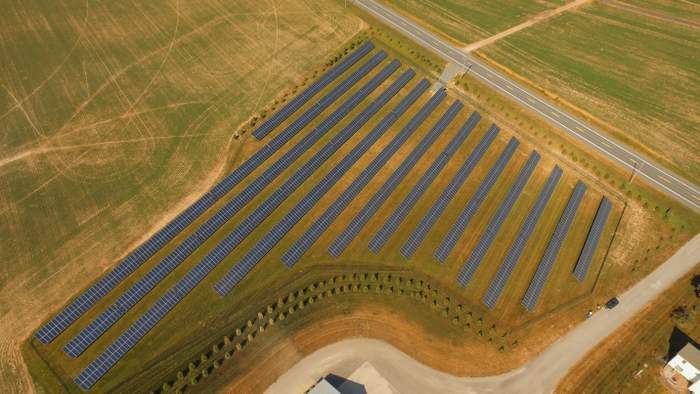 It specializes in agricultural solar solutions throughout Maryland, Delaware, and New Jersey. In May 2018 it commissioned a 994-kW ground-mount system for H.D. Myles farms in Maryland. The goal was simple – to shave the $160,000 yearly electric bill. Sunrise Solar installed a Solar-Log 2000 data logger to monitor plant performance and a Solar-Log 2050 for the revenue grade metering required for performance-based incentive reporting. Cellular connectivity means the Solar-Log is not depended on onsite internet. Sunrise Solar can monitor the entire array from the Solar-Log Web Enerest XL platform.